Capuchin Franciscans joyfully witness to the Good News of Jesus Christ through their way of being in the world. We see our ministry as being a privileged opportunity to participate in the mission of Jesus Christ, manifesting the Kingdom of God here on earth through our healing and empowering work among all people. We minister in all types of settings, to diverse groups of people, and in all kinds of ministerial opportunities, always with the desire to offer what we have been blessed with for the good of others and for the glory of God. 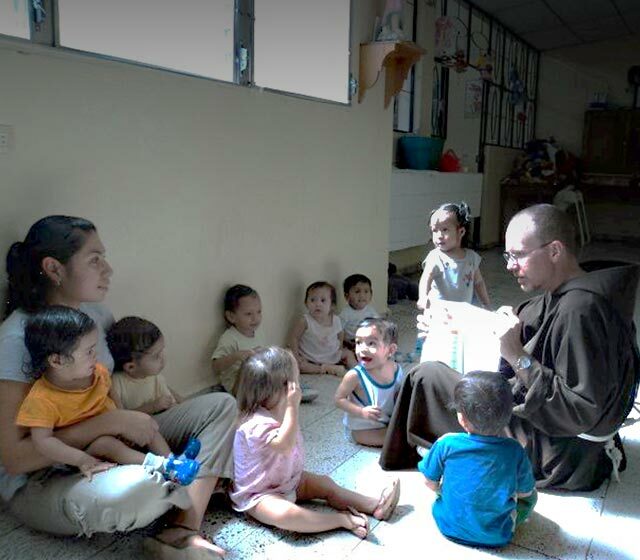 Parish ministry is an important part of what the Capuchins offer to the local churches in which they live. Both lay brothers and ordained priests work in these ministerial sites, serving incredibly diverse groups of the faithful and helping the parishioners to participate fully in the life of the parish. An important difference between these parishes different and those run by diocesan priests is that our friars strive to share the spirit of our fraternal life with those we minister to. 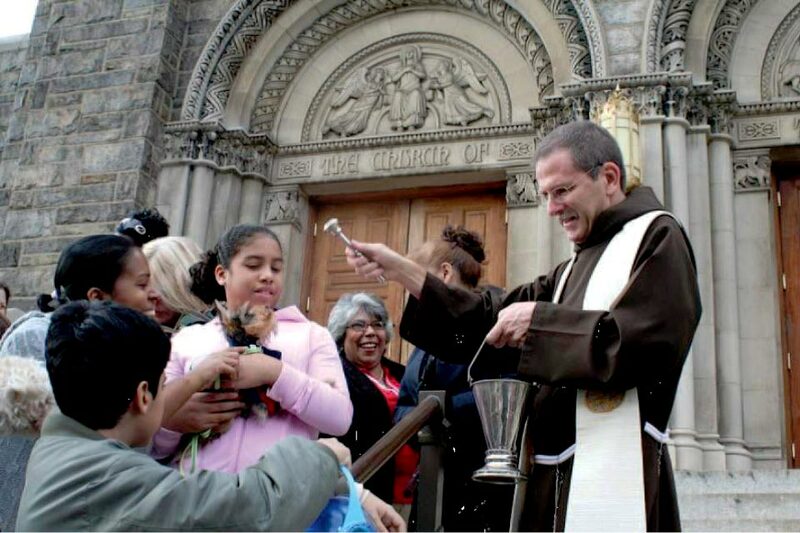 Capuchin Franciscans address the needs of the poor in many ways. For example, we provide direct services to the hungry and homeless; we advocate for these persons by helping them to access the resources they need; and we are involved in community organizing to help ensure that our society never forgets the needs of the poor and the vulnerable. Another ministry some of our friars are involved is in helping people to deal with their addictions through drug and alcohol rehabilitation programs. God is calling us to make this world a better place to live. From our beginnings in 1528, Capuchin Franciscans have been known as eminent preachers, highly regarded for the way that they were (and are) able to powerfully and effectively communicate the good news of what God is doing for the world in Jesus Christ. Our connection with the people allowed us to know firsthand what they were going through and that has helped us to speak to their own experience- their own needs and concerns- and to discover together what God is calling us to to make this world a better place to live. Today, many of us preach in parishes as well as in giving retreats, days of recollection, parish missions, etc. Capuchin Franciscans are involved in education at all levels: elementary school through graduate studies. Those with higher degrees teach in colleges, universities and seminaries throughout the country. Some of our friars also serve as campus ministers in secondary education and in colleges, offering the students the spiritual support they need to get through the stresses of academic life. We all strive to make justice, peace and ecology an integral part of how we live. 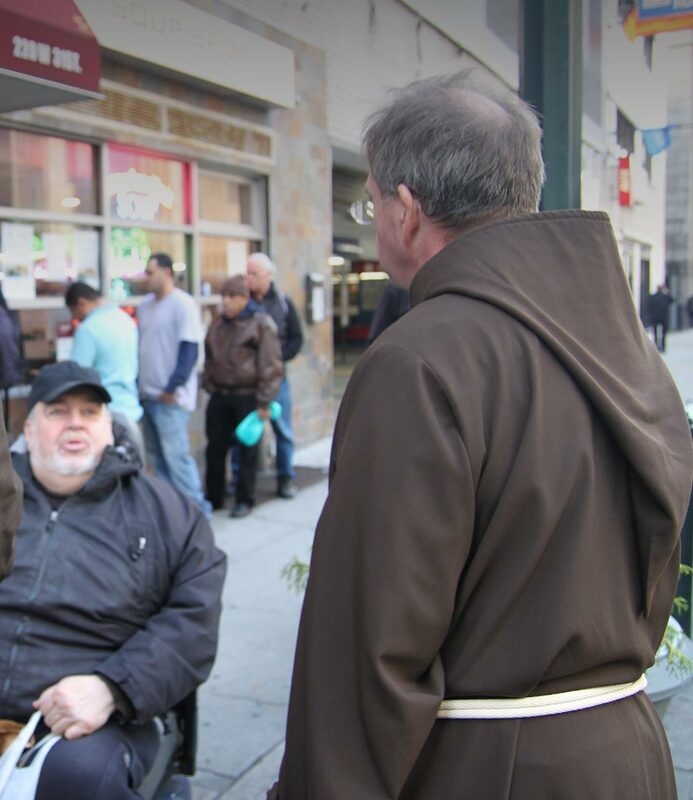 Capuchin Franciscans tend to spiritual needs of the people we serve as chaplains for a variety of institutions. Both brothers and priests serve the physically ill as hospital chaplains; our prison chaplains comfort the imprisoned; and our military chaplains support the spiritual and emotional needs of our service men and women. 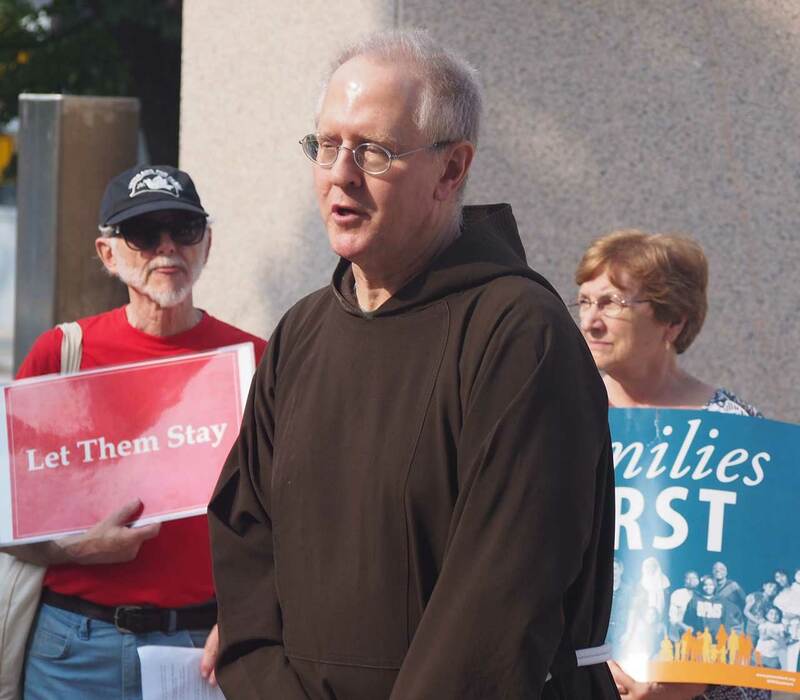 Capuchin Franciscans are becoming increasingly involved in ministries concerning justice, peace and ecology. While some Capuchin Franciscans devote themselves full-time to this work, we all strive to make justice, peace and ecology an integral part of how we live in the world and minister to our brothers and sisters, no matter what kind of ministry we are engaged in. As you can see, we are men of action. We are diverse men who do diverse ministries.